The Lost Boy spent over two years on the New York Times best-seller list and has profoundly influenced more than one million readers' lives. 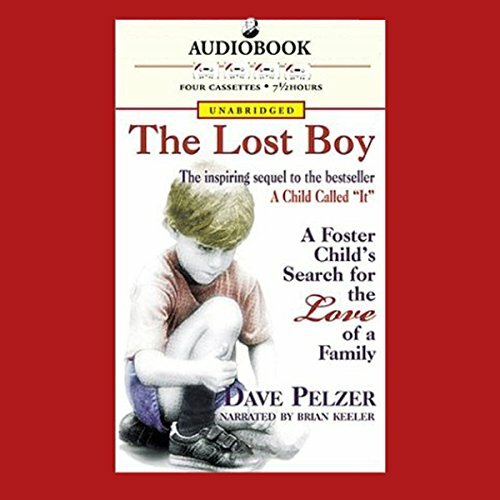 Following the tremendous success of Pulitzer Prize nominee A Child Called "It", this book continues the extraordinary tale of author Dave Pelzer's childhood. On the verge of adolescence, Dave is rescued from his terrifyingly abusive, alcoholic mother and made a permanent ward of the court. Then the real journey begins. He is moved from one foster home to another, searching for identity and family. A rebellious, defiant boy, Dave seeks attention by shoplifting and even spends time in juvenile detention when suspected of arson. Finally, after five sets of foster parents, he finds a mother and father who love him. 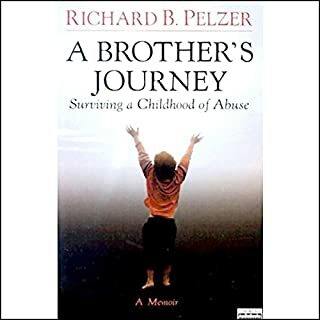 Pelzer, who has received commendations from Presidents Reagan, Bush, and Clinton, travels throughout the world inspiring others through speeches and work to prevent child abuse. His courageous story is enhanced by Brian Keeler's thoughtful narration. 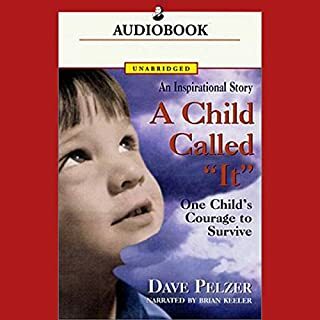 Listen to the first book in David Pelzer's harrowing, multi-part memoir of child abuse: A Child Called "It". Great book my students could not put it down. I enjoyed this book. It does a great job in reminding everyone just how strong the human spirit is and how able we are to cope with overwhelming emotional trauma brought on by another human being. The first book was tough. It had a lot of moments that watered my eyes. But this book, just as heart wrenching but provided more of a perspective from the child's point of view regarding how it felt after he got out of his horrible situation. Sadly, I found myself relating to his feelings (though my circumstances were not as extreme at home but about the same at school)...none the less very inspirational and looking forward to the third book! I loved it. the narrator did a great job and the book is a great book. opened my eyes to this secret world of some few children. once you start reading, you will not want to put it down. I can't believe what this poor kid had to go through. I found myself rooting for him to make it past all the crap his mom put him through. The book provides eye opening child’s view of what life within the foster care system is like. Dave Peltzer is a huge supporter of foster parents and social workers, but that doesn’t change what a frightening reality it can be for a child. 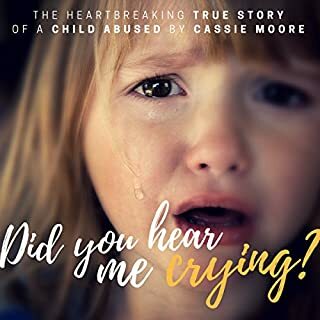 We’ve probably all heard comments towards a foster child along the lines of “what they really need is a good spanking” or “why aren’t they grateful for the people trying to help them?” This book helps us see the world from the child’s perspective. 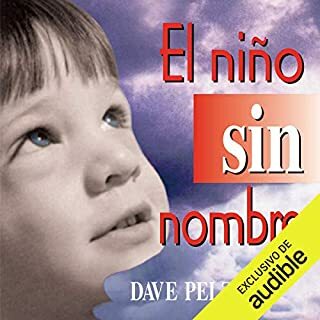 While the narrator, Brian Keeler, is an adult he does a wonderful job conveying the simple emotions behind the words of the child. You feel David’s fears of his mother coming to take him and his joy when shown an act of kindness. While full of sadness, this book is a wonderful story of hope! Above all, let this book inspire you to get involved! There are over 1500 children in my state alone looking for forever families. If you can’t open your home to one, be a support to someone else who does! And show a little compassion for social workers and the daunting tasks they face day after day. It’s a thankless job, but I thank God there are those willing to do it! I have read this amazing book now 100 times, and I still learn something from it every time. If you have not read a child called it read that first then this one. Mr. Pelzer has come out on top and i just wish i could do more. as gripping as the rest of his and his brothers books.... just would LOVE to read his mothers story to see what pathetic excuses she has! 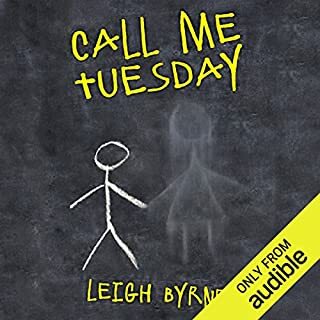 The narrator's voice is awful.. lacked something and so I just couldn't listen to this book!